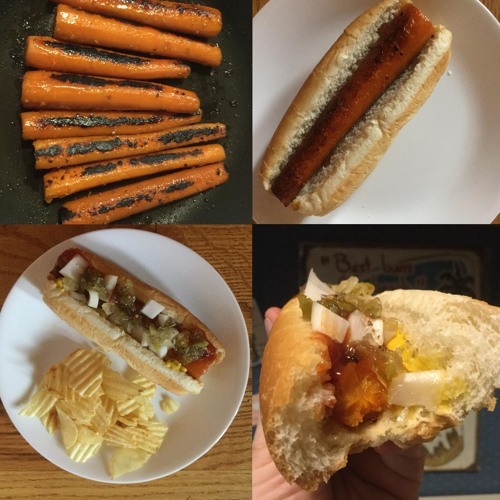 This week, Vegan Carrot Hot Dogs! No, wait, come back! They're super weird but we promise they're actually good. Trust us! Be sure to check us out online on Facebook and Instagram (@marymacbakehouse), Twitter (@marymacmixes & @marymacpodcast), and on our website, www.marymacpodcast.com!